Double Glazing Halesowen: we do not believe in pressure selling; we simply find out what your requirements are and present you with the most suitable, cost effective solution, giving you all the facts and information you need to make an informed decision, we use no sales gimmicks and do not inflate prices to offer false discounts. You will deal directly with the business owner and he’s the only person who will come and give you a quote: we don’t employ sales people. 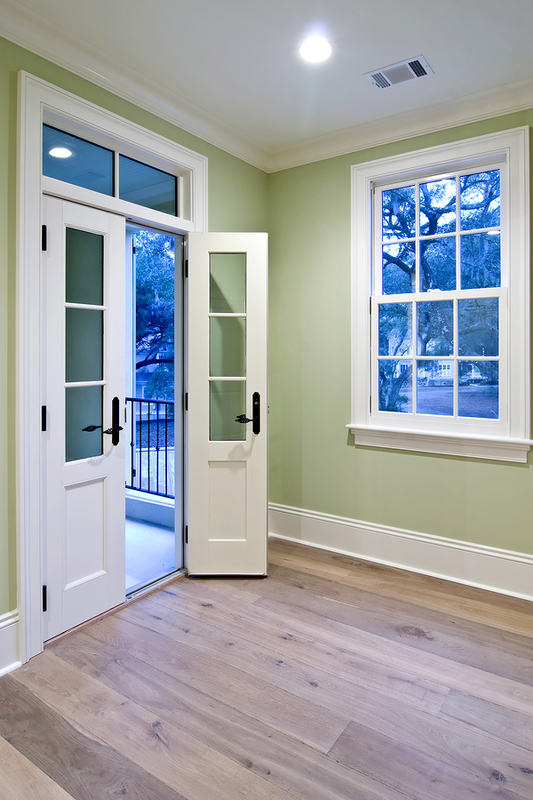 New Double Glazed Windows and Doors Depending upon the size of your project initial meetings can take as little as 30 minutes, we aim to give you maximum information with the minimum sales talk and not waste any of your time. Our friendly and helpful staff are here to help you from the moment you contact us, we treat our customers like people, not numbers and will deal with you personally to meet your requirements, style and budget. 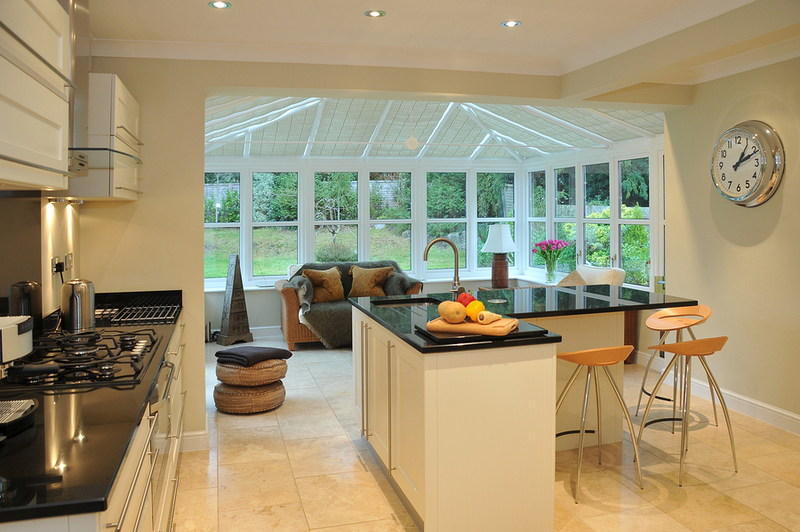 Investing in a new conservatory, orangery or quality double glazing is likely to be one of the biggest purchases you ever make, so choosing a reputable, professional company is essential. We don’t believe that service ends when we’ve been paid! We want to make sure that you’re happy with your investment. To achieve this Halesowen Double Glazing provide a 10 year guarantee on all our products. 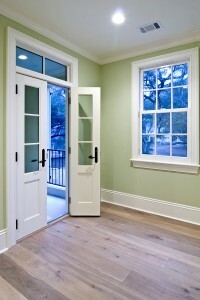 Conservatories,orangeries, upvc Windows, Aluminum Windows, Timber Windows, French Doors, Patio Doors, Residential Doors, Composite Doors, Bi-fold Aluminum Doors, Bi-fold and 3 fold upvc Doors, Timber Sash Windows, and upvc Sash Windows. Good design and the right product for your property will enhance the aesthetic appeal and maintain the value of your home.